While she continued to work her full-time RN job, it was thoughts of what she would do after retirement from her career in healthcare that spurred Rachel to begin writing her first manuscript in March of 2012. Needing guidance and support with her new endeavor, she joined local and national writing groups. 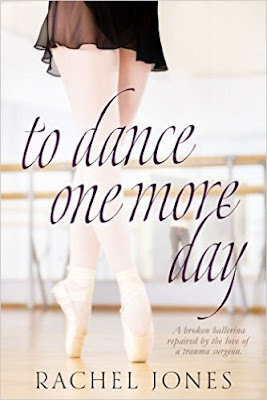 Release day for Rachel’s debut novel, To Dance One More Day, occurred in June 2014. 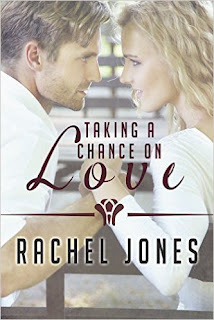 Her second book, Taking A Chance On Love, released in October 2015. She is working on her third manuscript and is planning her first series. Rachel’s books reflect her love of the performing arts. Working as a registered nurse for twenty-five years has influenced the threads of medical drama woven into her storylines. A music enthusiast for decades, Rachel resides in Kennesaw, Georgia with her husband of thirty-eight years and their spoiled Labrador retriever. 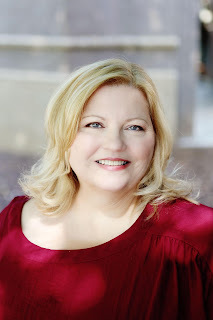 She is a member of Georgia Writers Association, Georgia Romance Writers and is a PRO member of Romance Writers of America. Rachel writes contemporary romance novels and draws her inspiration from the performing arts. Rachel's debut novel, To Dance One More Day, is centered around the world of ballet. Desertion and death of her family leaves Jillian Russell alone in the world. A medical diagnosis takes away her performance career. Starting over in Charlotte, North Carolina, she opens a ballet company which takes all her resources and leaves no time to build new relationships. Trauma surgeon, Alan Armstrong, is determined to fix Jillian’s life before he moves on to set up a rural community clinic that had been the top priority in his life, until he met Jillian. Will their undeniable connection cause them to change their ambitions so they can be together? Or will they walk away from each other to continue on the paths they had chosen before they met? Her second book, Taking a Chance on Love, is focused on a concert pianist. From childhood, Virginia Manning has planned for a career as a concert clarinetist. Blindsided by family circumstances, her plans are interrupted, taking her down a path she would never have chosen. As a music teacher, Virginia’s relationship with the football coach goes from problematic to romantic. After Blake’s brush with death, a scared Virginia runs away looking for the contentment music has always brought to her life. Because Blake Oliver has experienced disappointment and pain, he opts for a fresh start in a small New England town. Accepting the position of football coach, he isn’t looking for love when it finds him. But when Virginia leaves to pursue a performance career, Blake realizes it’s not where you live but having someone to love that matters. His only problem is making her understand that as well. We know you’re an author, but do you work another job when you are not writing? Yes, I do. I’ve been a night shift labor and delivery RN for twenty-five years. I’m three years away from retirement from healthcare. I’m three years away from becoming a full-time writer. Other than writing, what do you have a passion for? Music – I have a bachelor’s degree in music education and have played the clarinet for fifty-three years. I also play the flute and piano. I love classical music. Is there some place special you like to be when you write? My home office (just painted from gray to peach – yay!) is where I do the majority of my writing. I don’t think I’m the coffee house kind of writer, but I’ve never tried writing in public. Maybe I should give it a go. 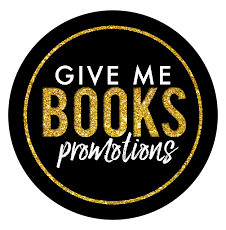 Do you have any upcoming projects in the works or other books that have been published – Tell us about them? The title of my WIP is Final Acceptance. She wanted to come home, but could she stay? He met someone that made him feel alive again, but could he chance it? A story of loss, grieving and tearing down barriers. Ella wants to revive her life that was once amazing and fulfilling. Jackson is looking to put down roots, but family responsibilities pull him away from the west coast and the woman that will make his life complete.